Are late nights playing havoc with your dental health? While you may not have typically associated late nights with poor oral health, new dentistry research has suggested that the two could be connected. Night owls often neglect to brush their teeth and have poor habits come morning too – rushed for time and skipping breakfast. 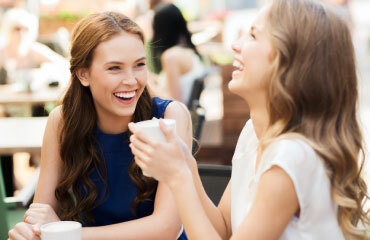 Over the long-term, these habits can lead to oral health problems like tooth decay. 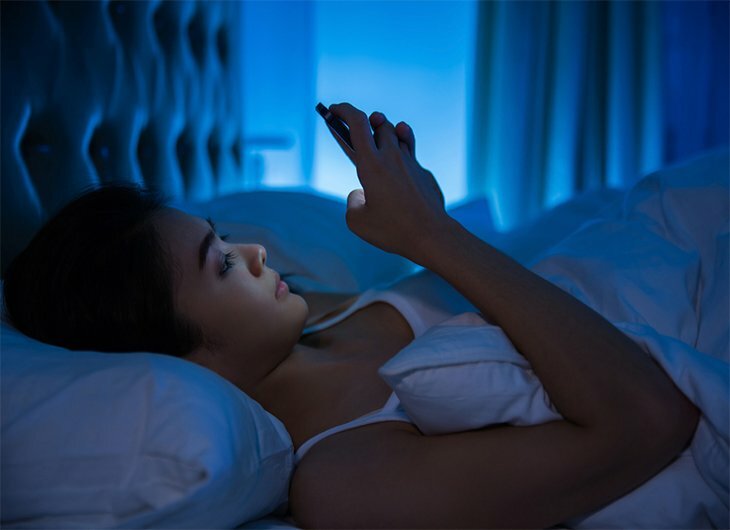 The research, published in the International Journal of Dental Hygiene, found that adolescents that typically stay up late at night are at a much higher risk of oral health problems. In fact, some children were up to four times as likely to have tooth decay than those that went to bed earlier. While going to bed late at night doesn’t make much of an impact on dental health, the habits associated with being a night owl do. Night owls tend to skip brushing their teeth at night and then skip breakfast in the morning – leading to snacking throughout the day. “This is a real recipe for disaster when it comes to their oral health and a hugely increased risk of developing tooth decay. To ensure good oral health, it’s important to commit to a daily oral health routine that’s easy to follow. Having a set wake-up time and bedtime helps you to keep to a routine and schedule in things like breakfast and brushing your teeth. Brushing your teeth at night. Cleaning between the teeth with floss once daily. If you tend to go to bed late at night, it may be a good idea to floss in the morning or during the day. If you leave it until bedtime when you’re tired, you may be tempted to skip it. Eating three meals a day and avoiding snacking. These simple changes can make a huge different to your dental health and make looking after your teeth a whole lot easier. Of course, regular visits to your dentist should also be part of your new routine. As a rule, we advise bi-yearly appointments but we will tailor your appointment schedule to your needs. Discover our Family Dentistry services today. Does your daily routine affect your visits to the dentist? If work commitments mean it’s difficult for you to schedule dental appointments, why not attend one of our Saturday Clinics? At AP Smilecare, we now offer Saturday appointments for new consultations, Denplan and private patients. Give us a call on 01254 297 000 to book your next appointment.